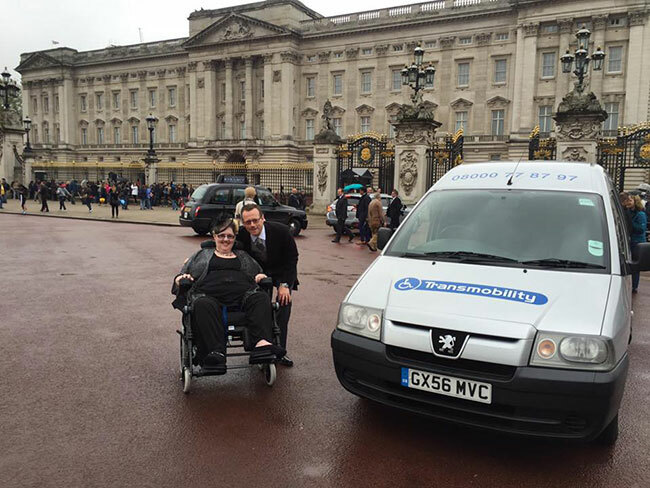 When searching for disabled access taxi services, there is only one team you need to call today – Transmobility. We’re proud to be called the best choice for wheelchair taxis Southampton has to offer. 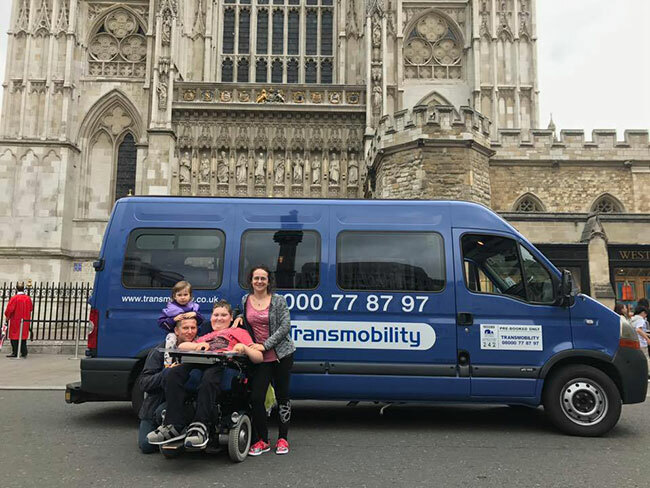 As the largest wheelchair friendly taxi company operating in the South of England, passengers can expect nothing short of an exemplary service delivered by friendly and courteous drivers. 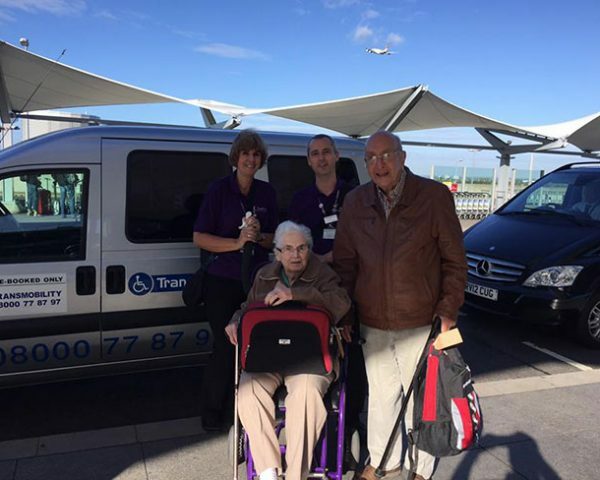 For more information or to request one of our taxis, call Transmobility now on 08000 778 797. Ordering a taxi is something that most of us take for granted but for disabled customers, it can be a rather daunting prospect. So often, local taxi firms are ill-equipped to provide suitable measures, such as specially adapted wheelchair taxis. 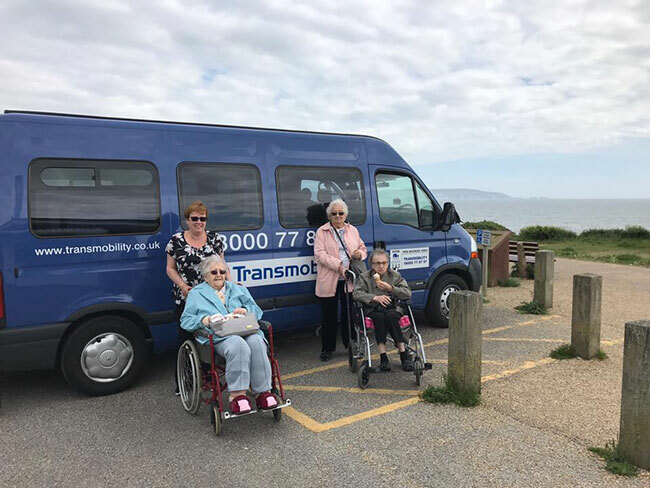 Southampton customers needn’t worry, however, as Transmobility boasts the largest fleet of specially adapted vehicles in the South of England. Our team is available for hire 24 hours a day, seven days a week and can be with you in a short space of time. We do require, though, that if you’re booking a taxi for late at night that you book your ride in advance. For years, we’ve supplied Southampton wheelchair taxis that set the benchmark standard, yet our services aren’t restricted to local travel. We can even cover fares nationally, to and from Southampton. 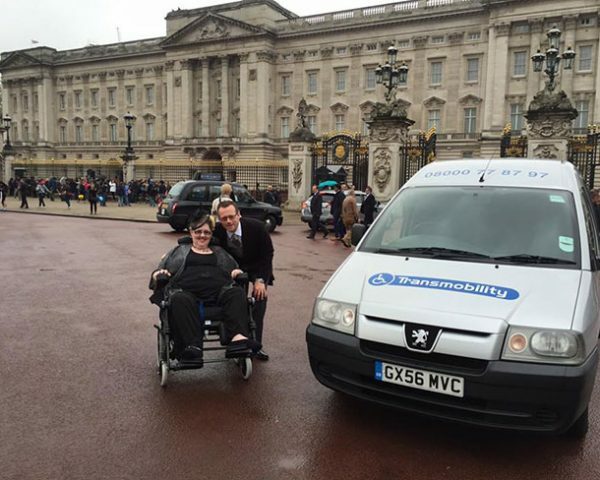 And the best part about choosing Transmobility for wheelchair taxis? Southampton customers will never have to contend with hidden costs. All fares are agreed over the phone, and you’ll only ever be charged the amount that you have been quoted. All of our taxis are kept clean and well-maintained, and with our team of knowledgeable drivers, you’re sure to get where you need to go quickly and safely. Our modern wheelchair taxis in Southampton are all operated by individuals who have been fully certified and DBS checked. All carry clean driving licenses and are committed to providing a responsible service for our customers. Above all else, we recognise the delicate nature of disabilities. 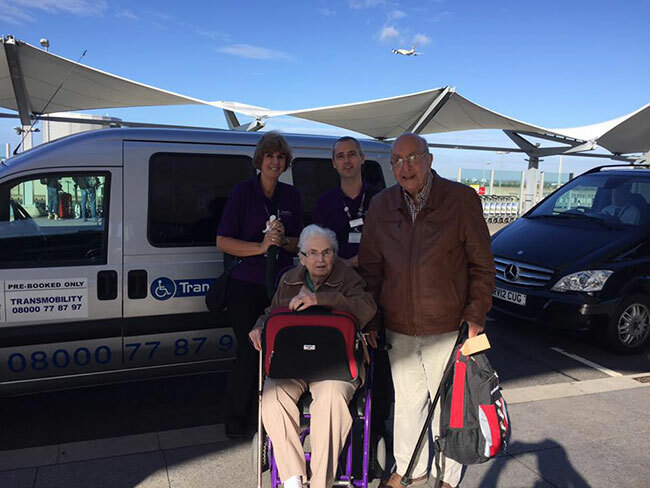 Rest assured that when choosing Transmobility for wheelchair taxis, Southampton passengers will be treated with the utmost respect and dignity. We want our customers to enjoy their experience and to feel as comfortable as possible from start to finish. Whether you’re off on an excursion or just need a way to get around while you carry out your daily errands, you can rest easy knowing that Transmobility have you covered. 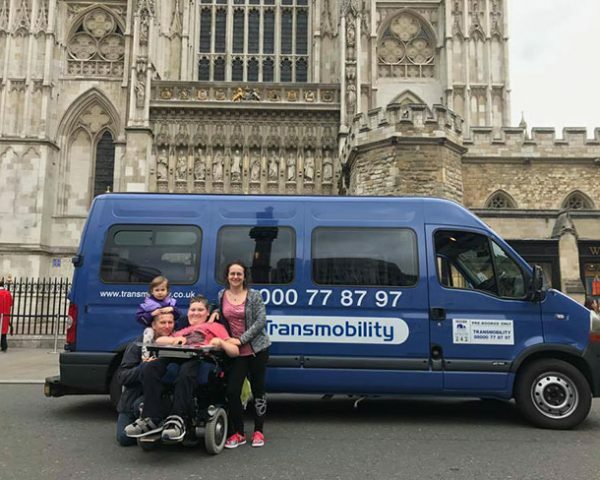 Drawing on more than ten years of experience, Transmobility is here to provide customers with wheelchair taxis in Southampton and great customer service at highly competitive prices. For questions about our services or to hire one of our wheelchair taxis, Southampton customers need only call Transmobility today on 08000 778 797. We also offer airport taxis, cruise ship transfers, minibus and coach hire, executive transfers and wedding cars. If you need a courier service we can also provide this too!